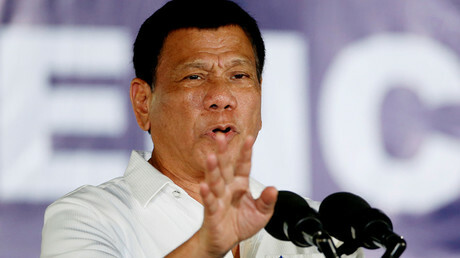 The Philippines president has warned of “more killings” on the same day a UN-backed International Narcotics Control Board (INCB) condemned the “extrajudicial killings” as part of Rodrigo Duterte ’s war on drugs. 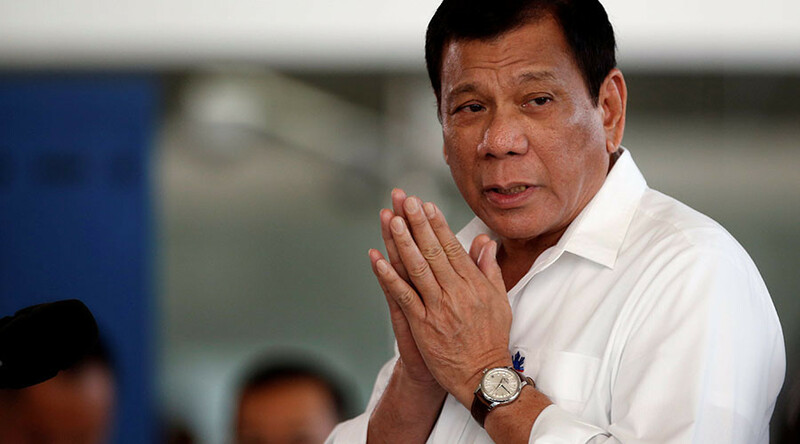 The controversial Philippines leader issued the stark warning at the groundbreaking ceremony of a new Cebu-Cordova motorway on Thursday. “I am committed to stop drugs before I go out,” Duterte said at the event. “Which means to say, there will be more killings because they really fight back,” he added, according to a translation by Rappler. 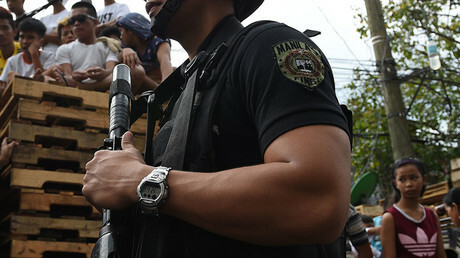 Earlier, Duterte claimed that 6,000 of the country’s police officers were involved in drugs and challenged those opposing his methods to assassinate him. In an INCB annual report on global drug affairs, the organization called for the abolition of the death penalty for drugs offenses and singled out the Philippines government for its use of extreme violence to battle drug dealers. Duterte’s attitude toward the nation’s narcotics problem has been ruthless, with human rights organizations estimating that more than 7,000 people have been killed in a police crackdown on drugs since June 2016. The president’s narcotics rhetoric has been equally severe in public addresses, where Duterte has previously said he would be “happy to slaughter” drug addicts and hang criminals “like curtains”. A portion of the report by the INCB is dedicated to violent, extrajudicial responses by authorities, which they describe as “an affront to the most basic standards of human dignity”. “The Board wishes to bring once again to the attention of all governments that extrajudicial action, purportedly taken in pursuit of drug control objectives, is fundamentally contrary to the provisions and objectives of the three international drug control conventions,” the INCB state. The INCB also urge countries in East and South-East Asia to “commute death sentences that have already been handed down”. The international body which reviews and advises on drug policies has recommended non-punitive measures for less serious drug offenses, too. The measures adopted should not prejudice fundamental human rights and account of traditional licit uses, like medicinal purposes, the 1988 convention explains.